When must you pull over and allow an ambulance or fire engine to pass? When must you pull over and allow an ambulance or fire engine to pass? When must you pull over and allow an ambulance or fire engine to pass? What's the maximum speed an ambulance can drive? 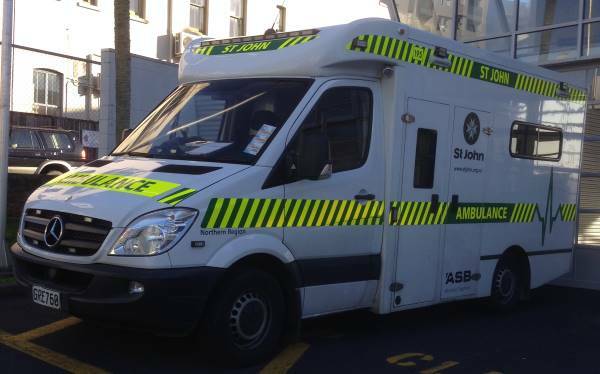 The New Zealand Ambulance Board states that ambulances are allowed to travel at up to 30kph over the posted speed limit, unless it's a temporary speed limit such as roadworks where they have to stick to that limit. When their lights are flashing because they're attending to an emergency they are also allowed to travel through stop signs, traffic lights and give way signs at no more than 20kph through the intersection. 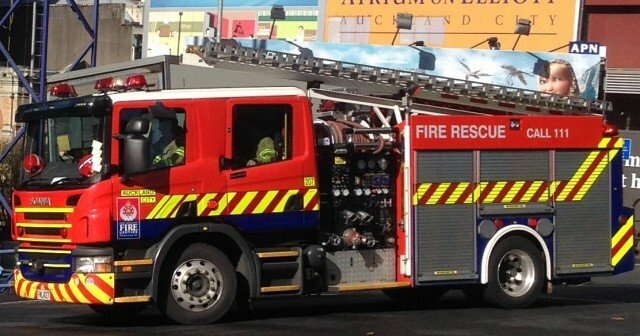 Emergency services drivers won't do anything to encourage other drivers to drive through red traffic lights. If you hold an ambulance or fire engine up on the road then you could potentially cause loss of life.